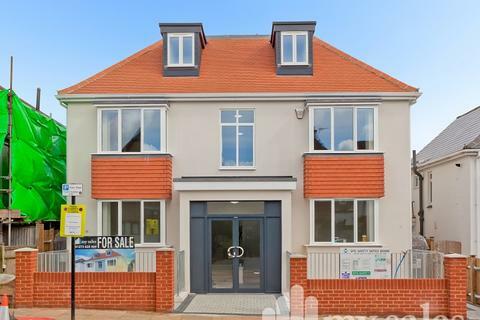 My Sales are delighted to offer a rare opportunity to acquire a freehold investment which includes four apartments currently being rented with a high annual income. 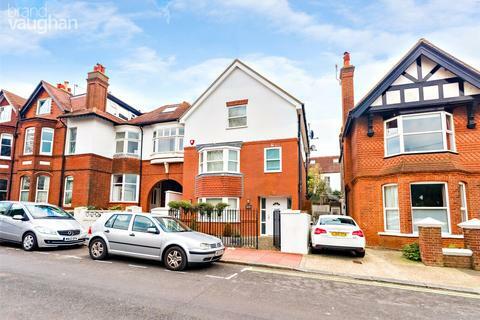 The freehold has a total of 6 units with two flats recently been sold of on 125 year leases and paying a ground rent. 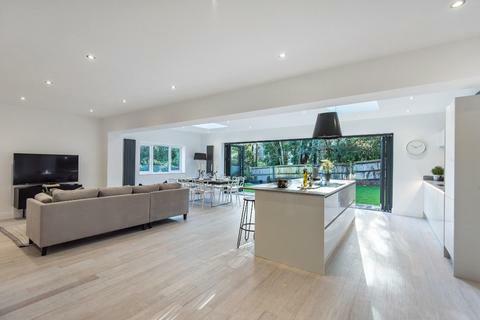 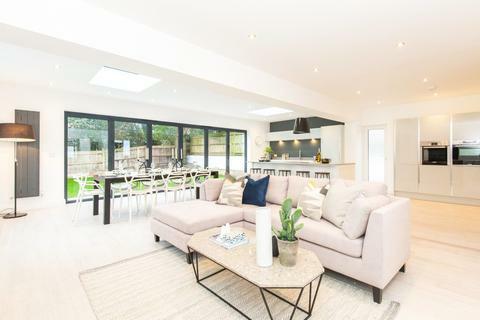 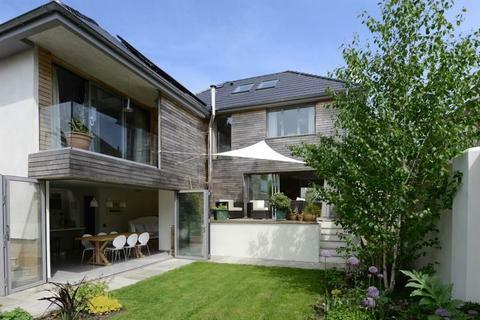 **£650,000 - £675,000** Varndean Park Estate is one of Brighton's prime addresses set within well-manicured gardens and having the use of the communal swimming pool. 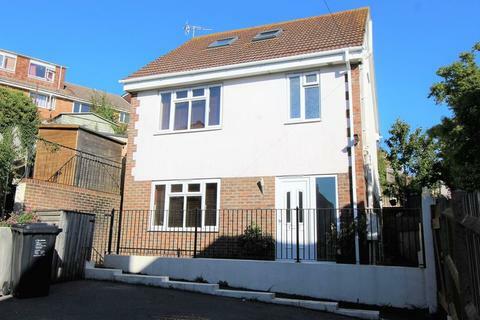 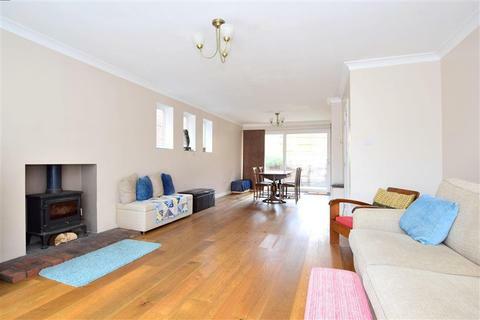 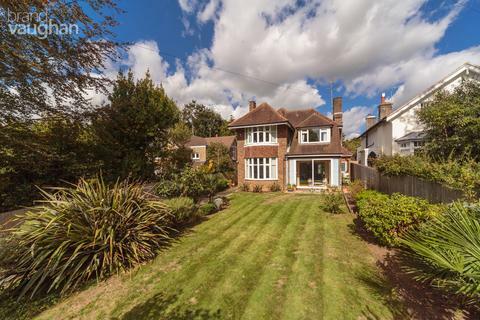 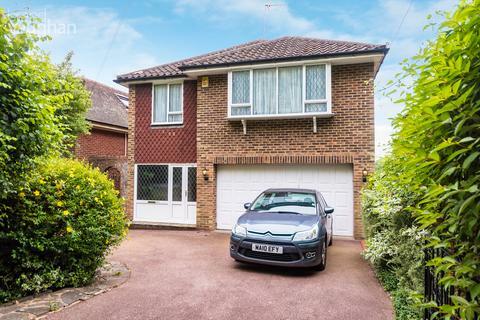 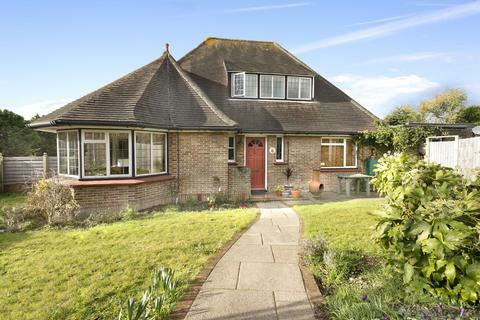 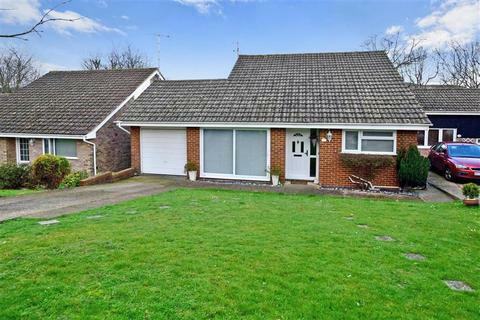 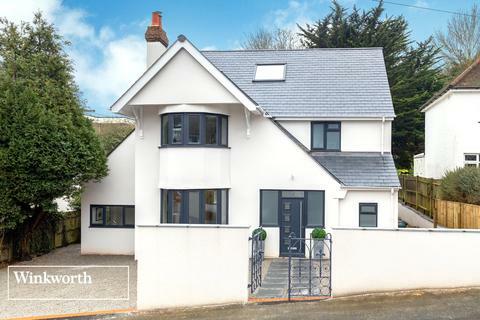 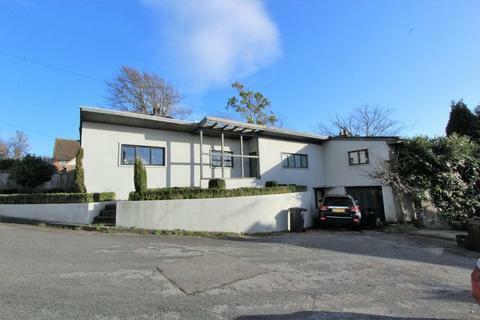 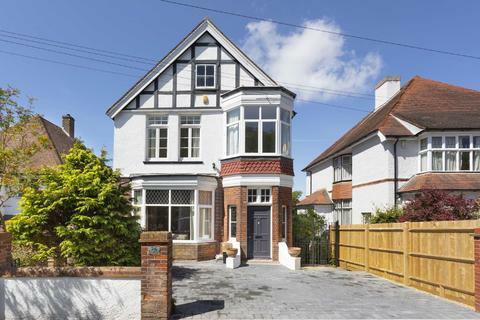 This detached house benefits from parking, a garage and a private rear garden. 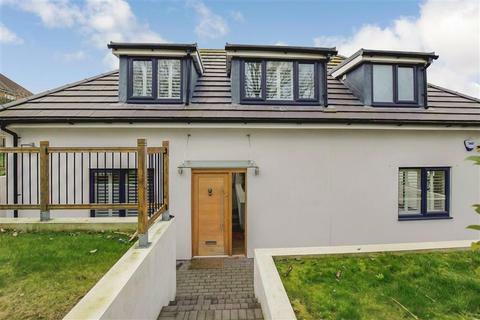 SUMMARY OF ACCOMMODATIONGROUND FLOOR: Spacious Entrance Hall Cloaks/Shower Room with modern white suite Lounge * Dining Area * Spacious fitted Kitchen Breakfast Room with some integrated appliances.FIRST FLOOR: Three Bedrooms * Modern Family Bathroom with white suite.